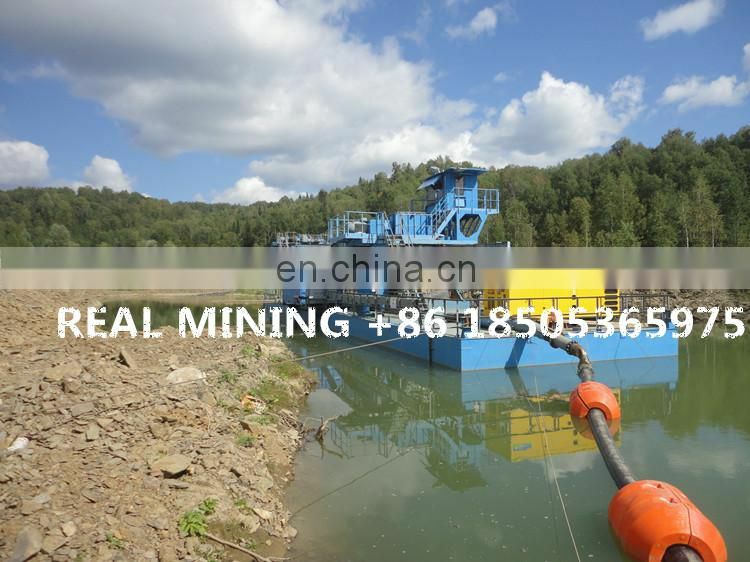 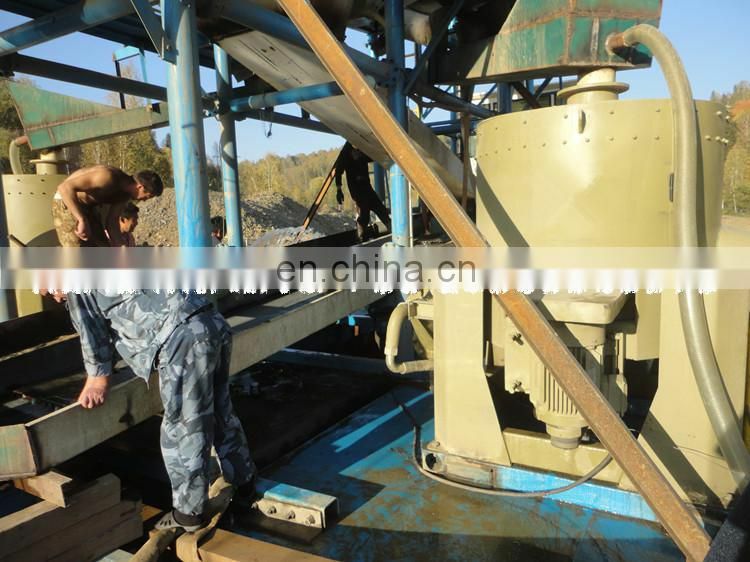 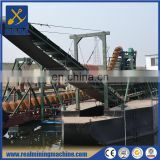 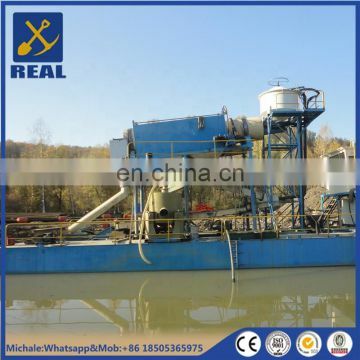 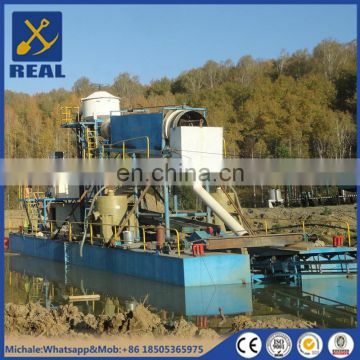 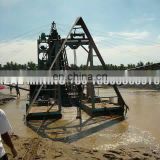 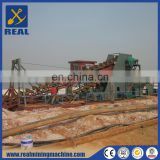 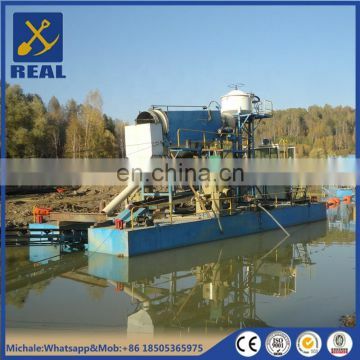 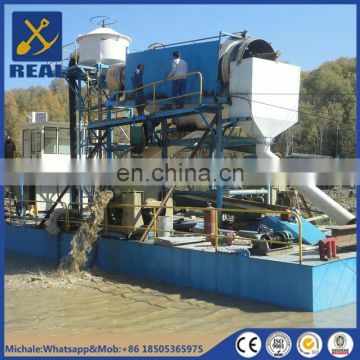 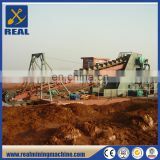 The Floating Mining Plant is combination of non self-propelled, dismountable cutter suction dredger and normally trommel gold mining machine. 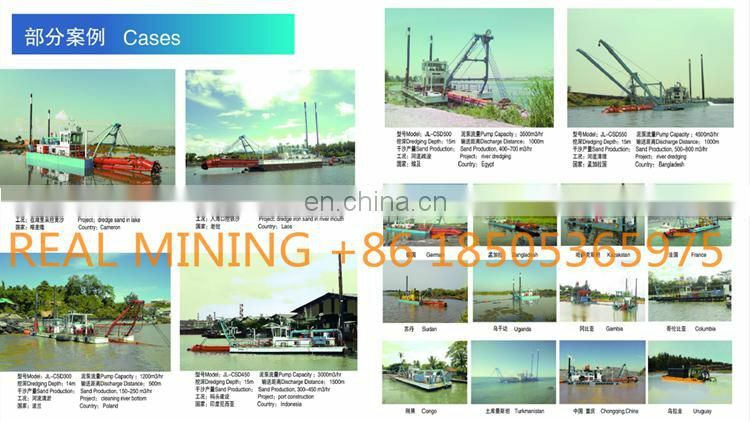 It is able to berth and dredge at any waters both in the A grade and below(ruled by “PRC Code for construction of steel inland river ships “) coastal area and inland rivers. 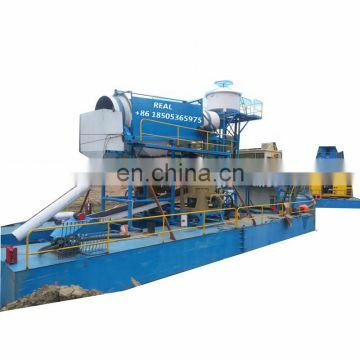 The dredger can be used to excavate and transport cohesive sediment and sandy sediment of or below the class III specified in Code for Dredging Engineering Construction Technique issued by Ministry of Water Resources (MWR) of P.R.China. 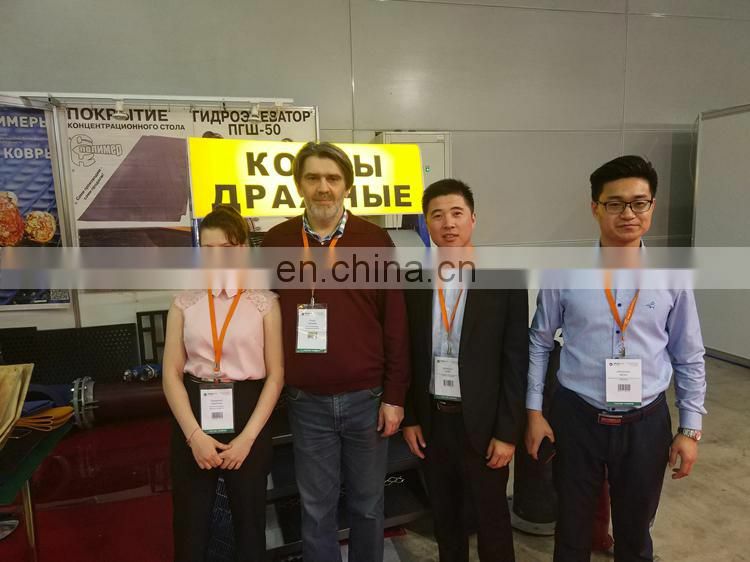 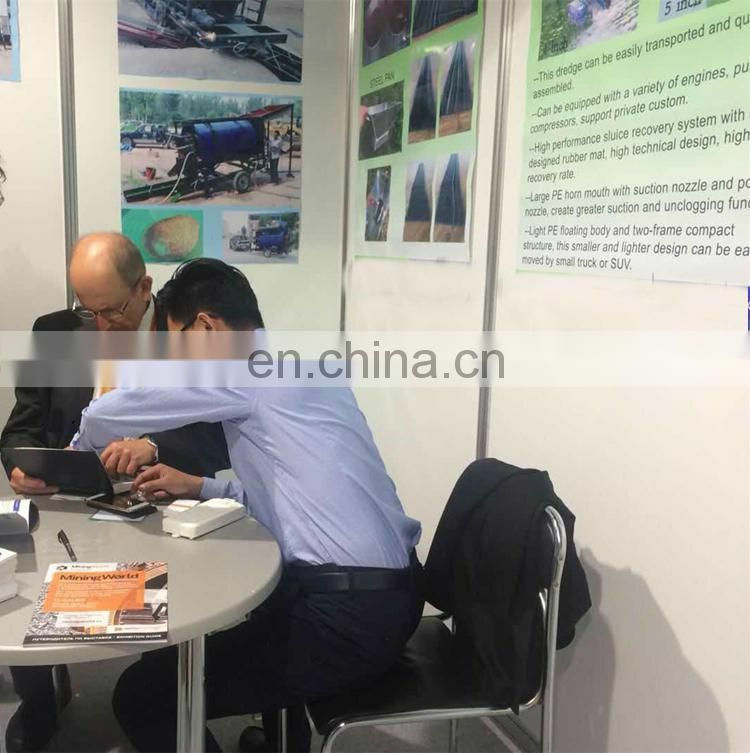 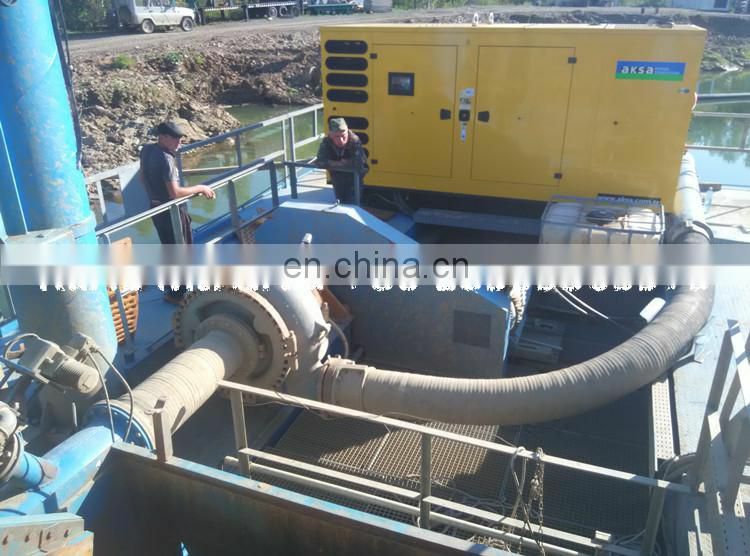 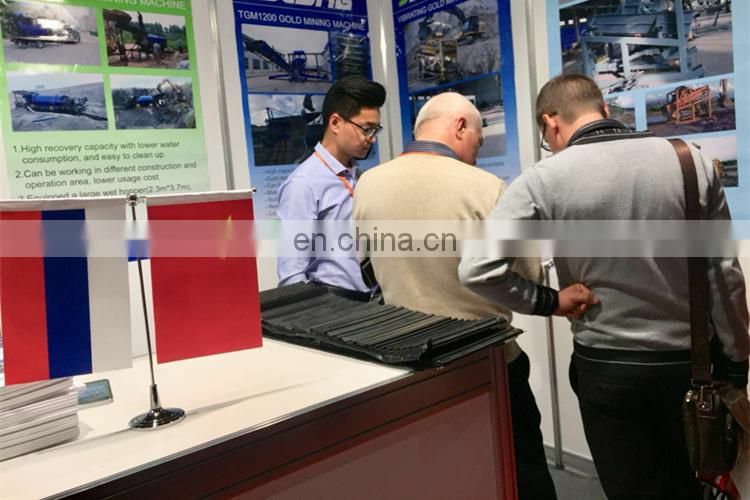 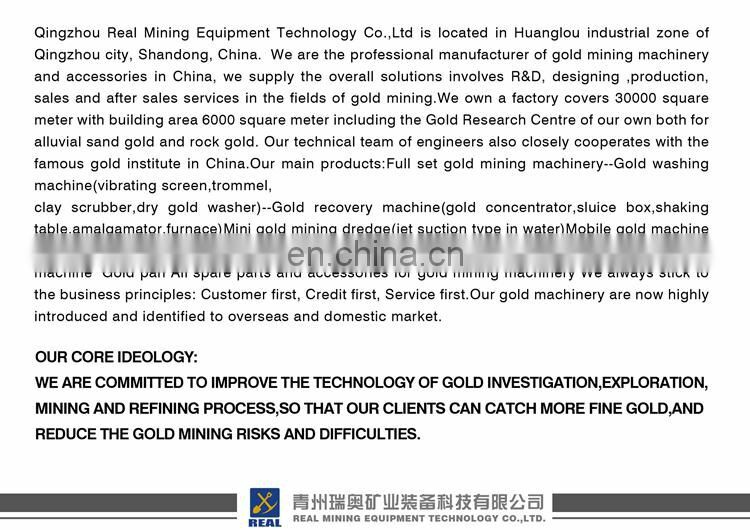 One-stop on water mining plant, include cutter suction system, trommel screen system, centrifuge concentrator gold recovery system,etc. 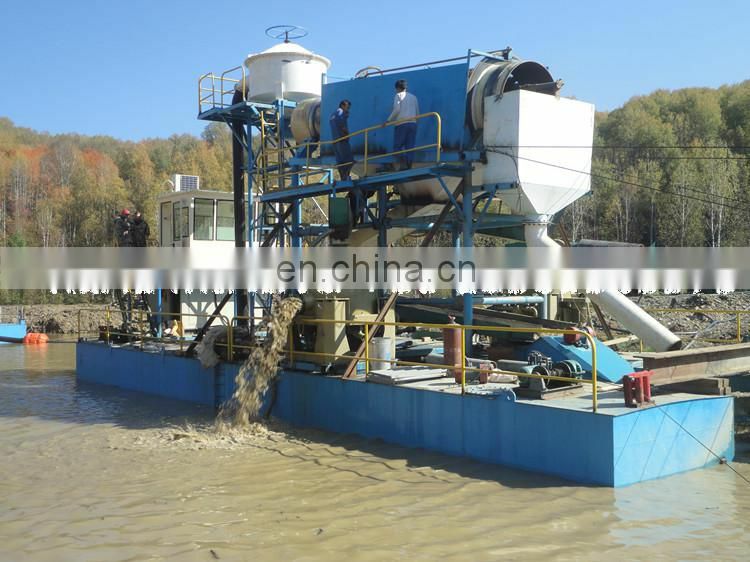 This plant serving in Siberia now. 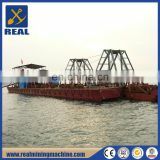 Delivery time: Around 5 weeks. 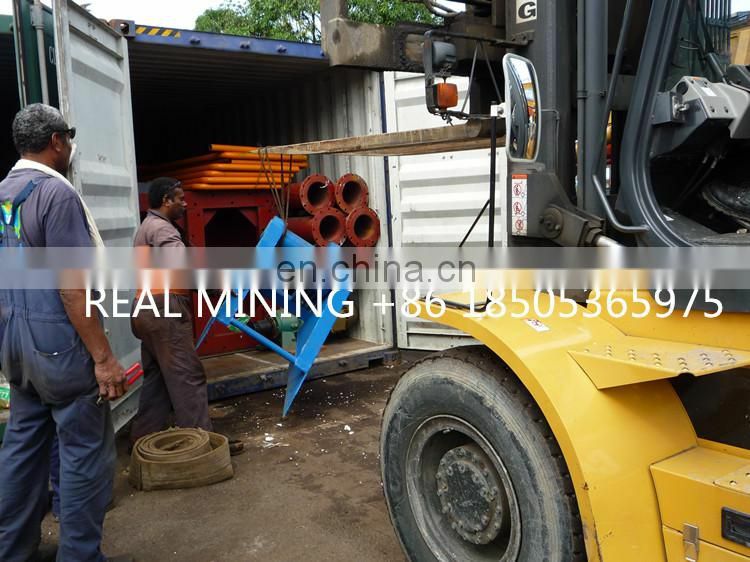 We have exported more than 70 countries all around the world ! 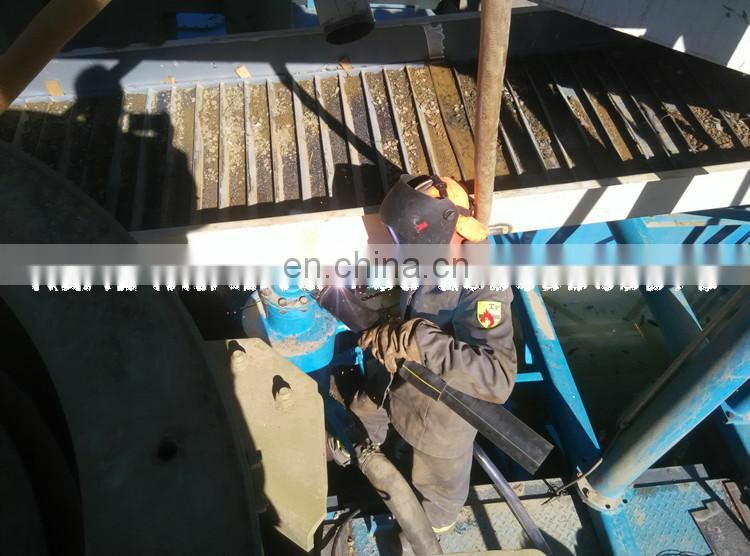 7*24 hours service, support engineer abroad service. 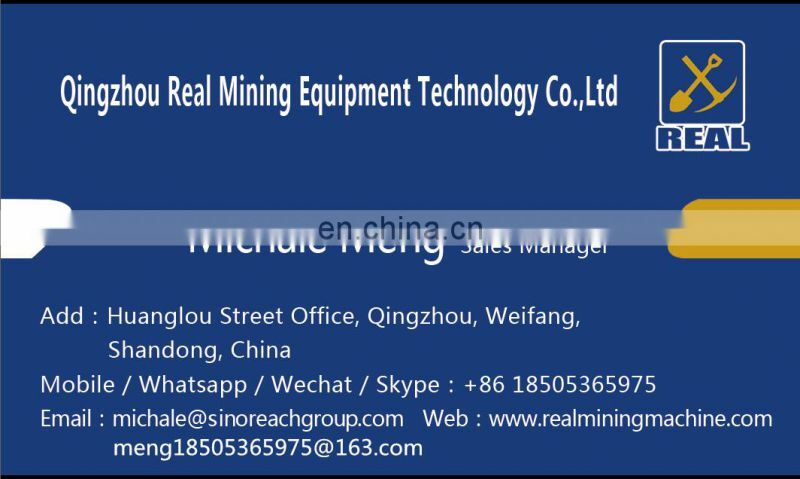 If there have any needs, please feel free to contact me, Thank You!